Each year the South Florida Manufacturers Association (SFMA) awards excellence in manufacturing through its Manufacturer of the Year awards and honors outstanding talent through the Employee of the Year awards. On March 13, at the 40th Recognition of Excellence Ceremony in Davie, Florida, both the Lockheed Martin Palm Beach site and a Lockheed Martin Palm Beach engineer were recognized with these prestigious awards. The site was named South Florida’s Large Manufacturer of the Year while Jessica Rattner, Lockheed Martin Palm Beach Manufacturing Engineer, was honored with the Employee of the Year Award in the category of Engineering and IT. 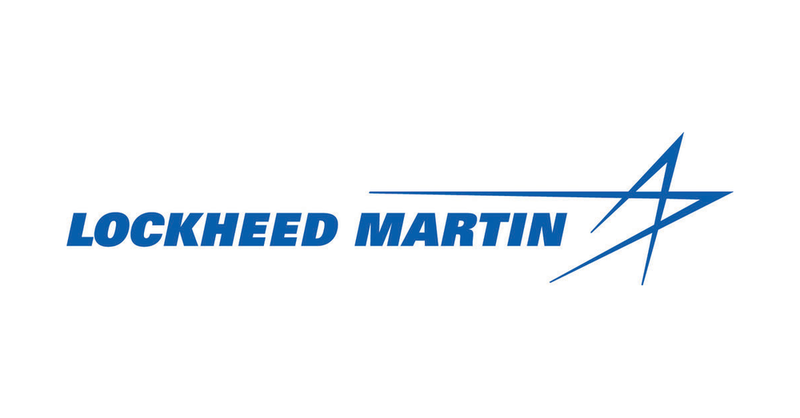 Lockheed Martin’s manufacturing processes are assessed and validated against rigorous criteria and the facility continues to receive high assessment ratings. Jessica was one of six nominees within her category and one of only 48 in all of the various categories across the entire region, from the Treasure Coast through the Keys. Jessica was nominated based on her support of continuous improvement activities in 2018. Congratulations to the Palm Beach team and to Jessica!